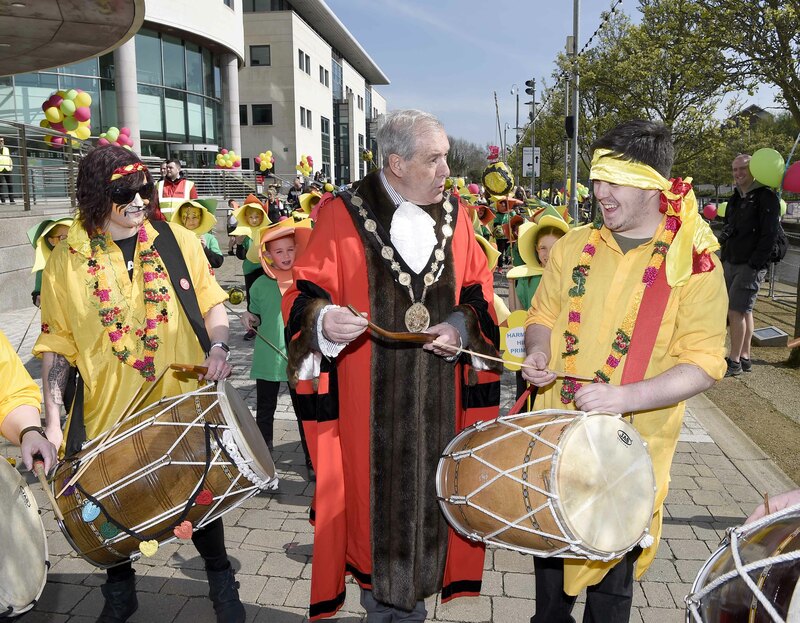 Thousands of revellers lined the streets of Lisburn today for The 2019 City of Lisburn & Castlereagh Mayor’s Carnival Parade & Family Fun Day. This year’s festivities were themed ‘It’s Showtime’ and the event did not disappoint. 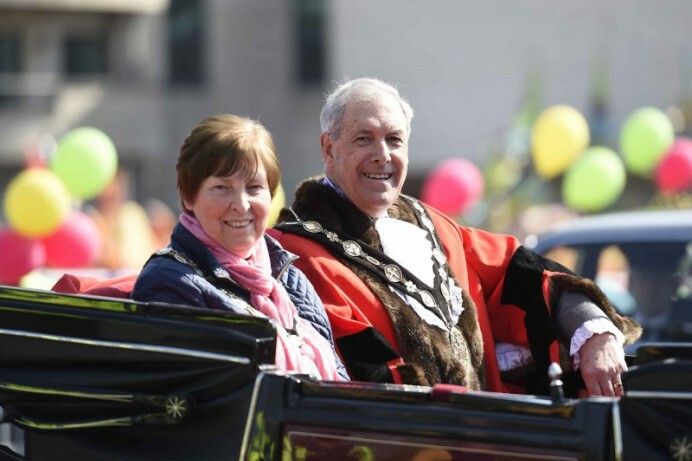 A major highlight of the festivities was the Mayor’s Carnival Parade. 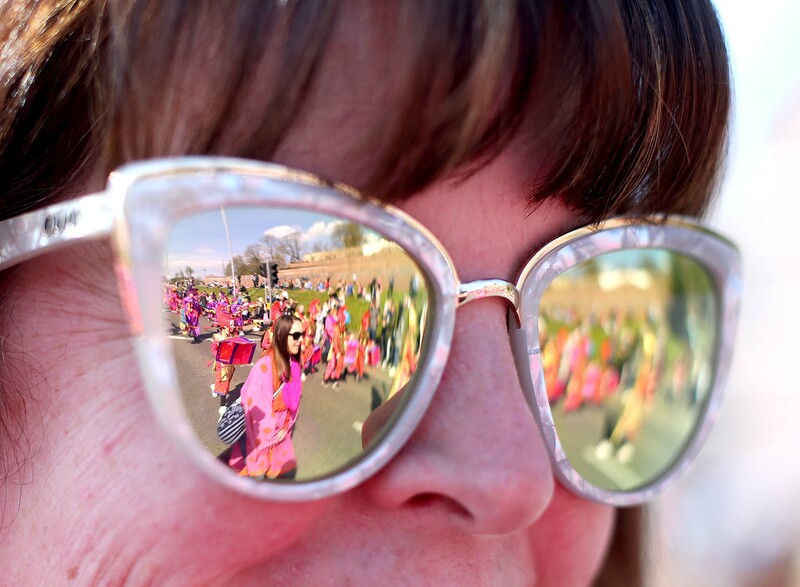 A noisy, vibrant procession of fantastic carnival floats, mythical characters and performers alongside hundreds of the city’s uniformed organisations and community groups who enthusiastically entertained crowds of onlookers. 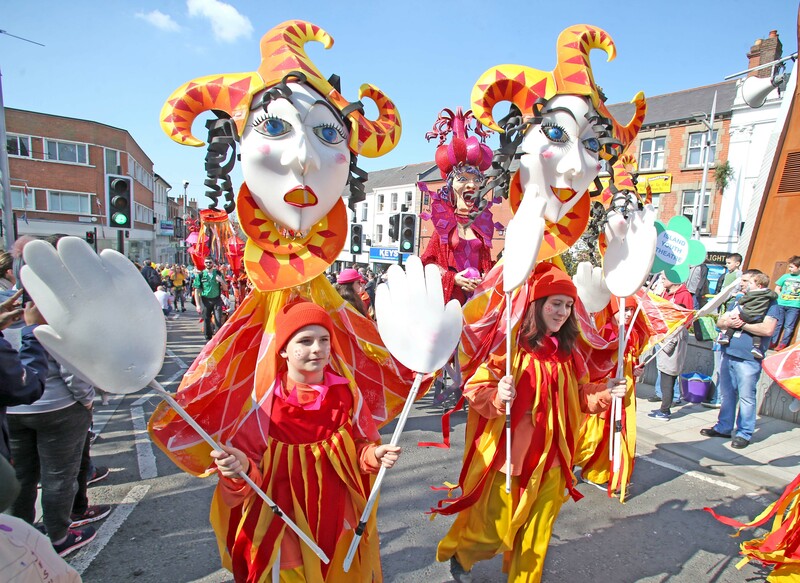 Months of hard work by the talented young people of the Lisburm & Castlereagh area, Streetwise Carnival Productions, ArtsEkta and ISLAND Arts Centre went in to choreographing the impressive dance routines and making the enchanting costumes seen at the parade. The carnival floats were based on the golden age of the travelling circus like Streetwise Carnival Production’s ‘Fejee Mermaid’ float (inspired by Barnum’s famous hoax mermaid exhibit of the 1840s) brought a touch of marine magic to proceedings. Workhouse Studios worked with 60 young people to create the ‘Cirque de Marionettes’- an extravaganza of circus performers, snake charmers, acrobats and puppets led by their huge centrepiece ‘Cillian the Captivating’. The fun did not end with the Parade, an epic day of entertainments continued in Wallace Park. There was face-painting, magic shows, balloon modelling and hands-on arts and craft workshops for families to enjoy. The crowd took full advantage of the G-Force Amusements and few could resist a spin in the classic Cups and Saucers. A myriad of pristine classic cars as part of the ‘Classic Car Show’ delighted automotive enthusiasts. Local sporting talent in the form of Canal Boxing club provided a focal point through their highly skilled displays. 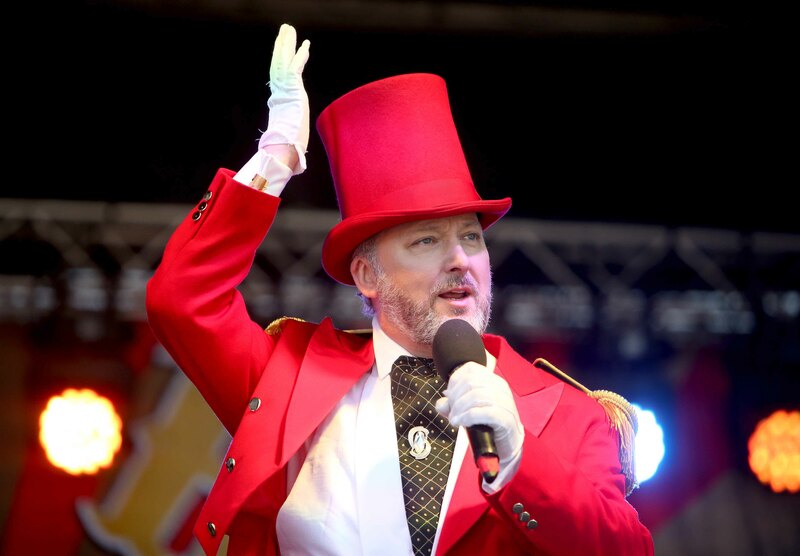 The highlight of the day was without doubt the world premiere of ‘The Showman is Coming’ starring West End Les Miserables leading man and local, Peter Corry. The show took inspiration from the excess of the Moulin Rouge, Bohemian Rhapsody with the spectacle of Barnum’s Circus, powered on by the energy of The Greatest Showman. 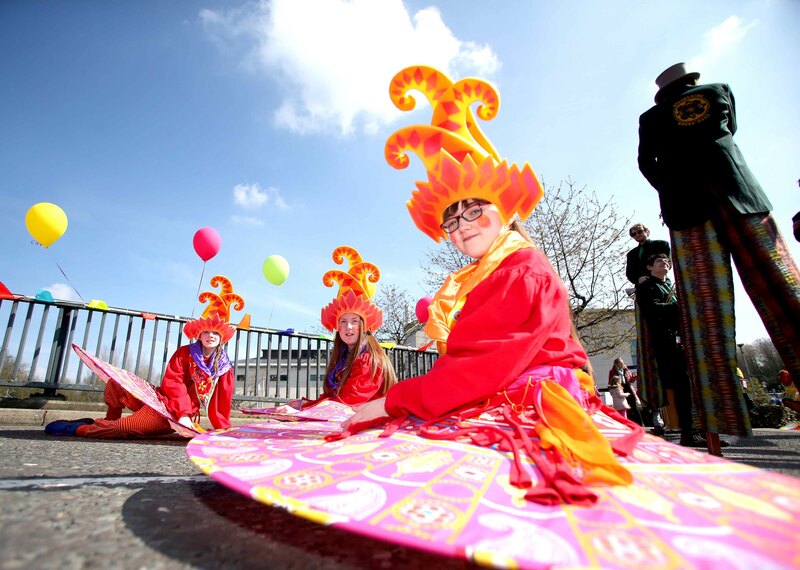 Talented students from Belfast School of Performing Arts entertained crowds between performances. 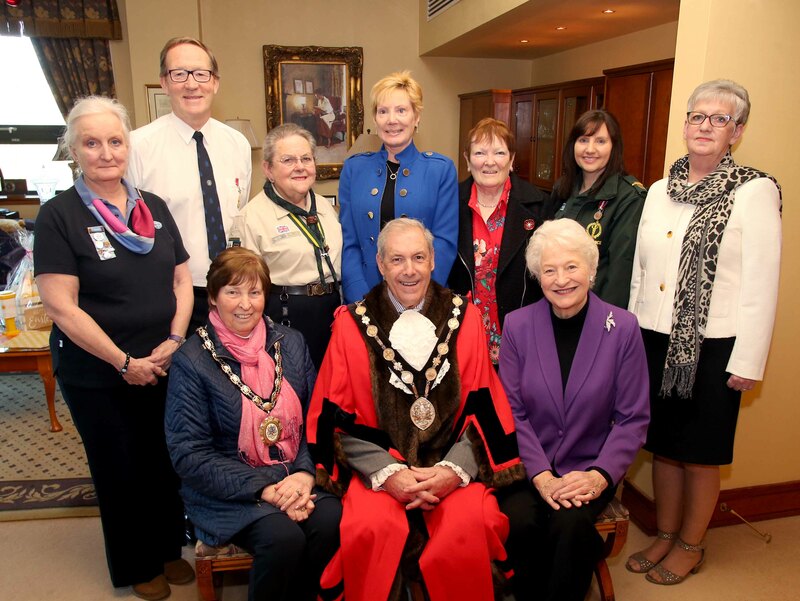 The Mayor, Councillor Uel Mackin, has said he is thoroughly delighted and overwhelmed by the generous donations made by the people of Lisburn to his chosen charity ‘The Cancer Fund for Children’, an organisation that does so much positive and life-changing work for children facing cancer and their families. After all, besides being the one of Lisburn’s cultural highlights – this event runs each year to raise funds for worthy causes.